Is self-care different from being selfish or self-indulgent? Is it the same as caring for your soul? What does self-care look like in light of following Jesus, who called his followers to deny themselves? 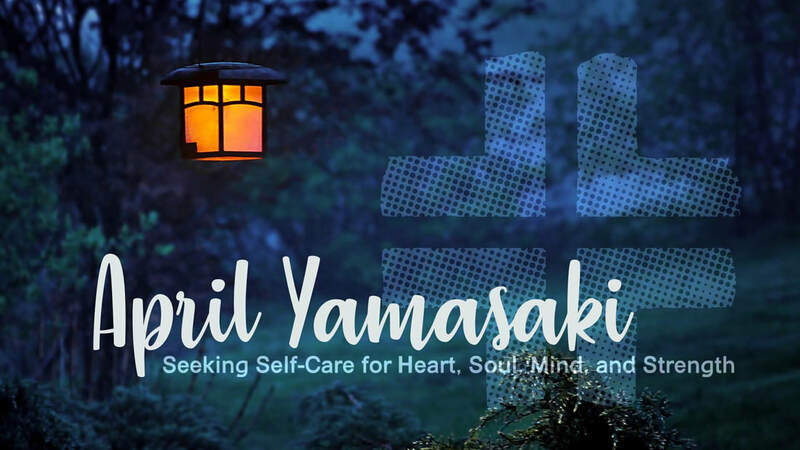 April Yamasaki will address these and other questions about self-care. Drawing on the ancient scriptural command to love God with our heart, soul, mind, and strength. Join us on March 31st, at 10 AM for this special Sunday. We'll have a potluck and Q&A with April after the gathering.